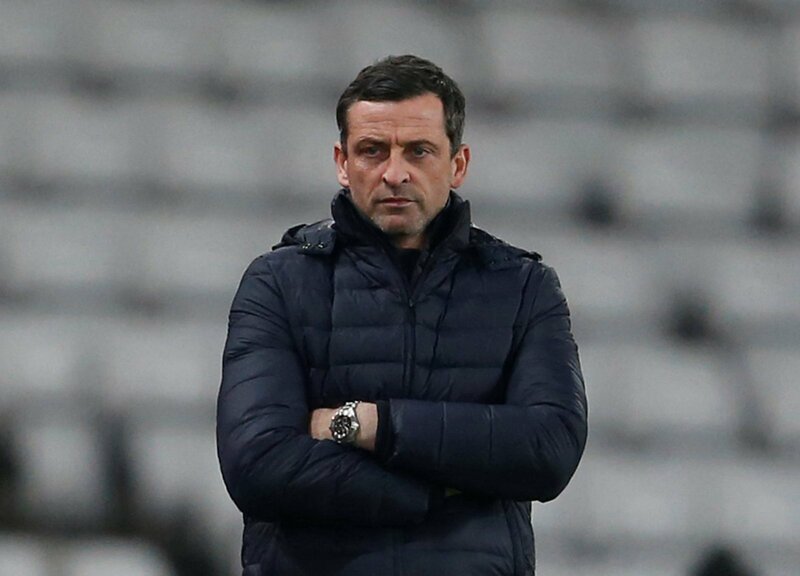 Sunderland manager Jack Ross has handed a promotion boost to one of their rivals, believing that they’re still in the hunt for a Championship spot. Barnsley and Luton lead the way in League One, with the Tykes holding Sunderland to a 0-0 draw on Tuesday night. That result left the Black Cats four points adrift of their rivals, with a game in hand. Below them, Portsmouth secured a 3-1 victory to close the gap to two points. That leaves Pompey six adrift of the automatic places, with nine matches left to play. Ross, speaking after the game, told reporters that he still felt Kenny Jackett’s side were in the mix for a top two spot, despite their recent form. “Portsmouth are not far away either, three teams in this league have had unbelievable seasons,” he told the Sunderland Echo. Sunderland will go a game further behind their promotion rivals next weekend when they meet Portsmouth in the EFL Trophy final at Wembley. Portsmouth have a lot of work to do if they’re going to get into the top two. They had it all in the palm of their hand, but have seemingly thrown their good form and advantage away. They’re still showing flashes of quality, but nothing like they’ll need to overturn a six point deficit.